As you may know, Skype is a popular free voice over IP and instant messenger that can be used to text, video and voice calls over Internet. We can send Instant messages, Video messages,a and share files and videos to our friends and families from anywhere in the world. Also, we can call to landline and other mobile phones with competitive prices. 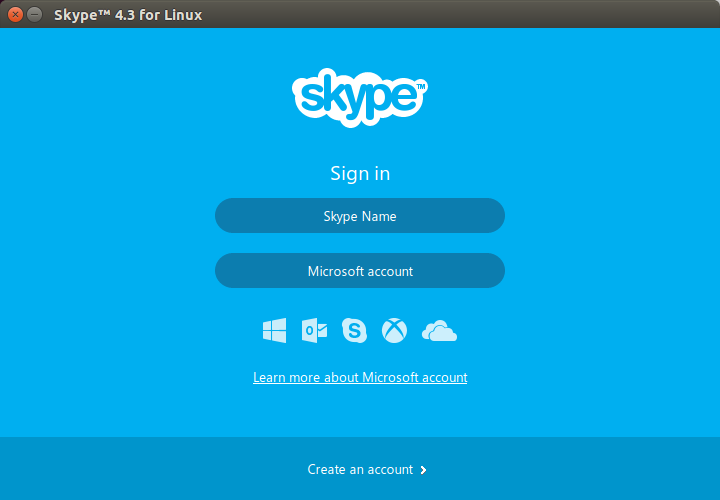 Skype supports Windows, Mac, Linux, and many mobile devices such as Blackberry, Android, iOS, Windows phones, Tablets, and Smartphones as well. Prior to version Skype 4.3, it was available as binary file, so that users can only download the binary file from it’s official and install it manually. But, as of version 4.3, Skype is available in the Canonical Partners repository. To enable the Canonical Partners repository, go to Software & Updates from Unity dash. 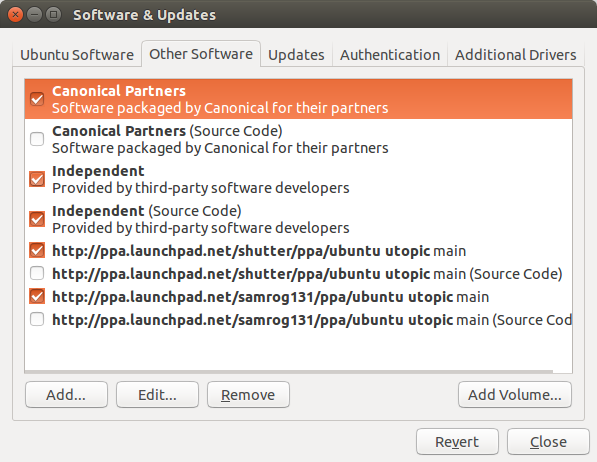 Navigate to Other Software tab, and enable Canonical Partners repository. Click Close, and Reload buttons to update the cache. Then, type the following command to install Skype. That’s it. Open Skype, and log in to your Skype account and stat chatting.